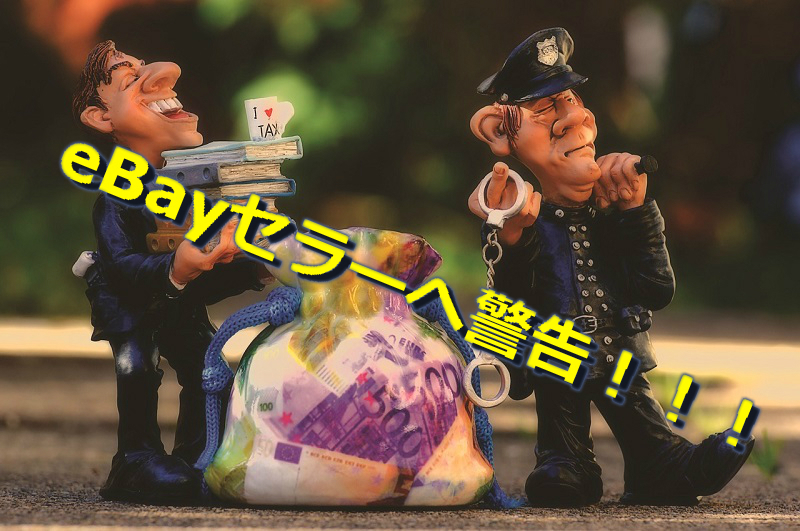 I’m sorry to hear that you had to pay additional fee to 相手国の配送業者名. However, 関税価格 is import tax from the 相手の国の名前 Custom. As eBay clearly states at bellow eBay Policy page, import tax or any other duties are the buyer’s responsibility. As a seller, I cannot estimate how much you have to pay to your custom in your country prior to your purchase because buyers from more than 190 countries join eBay and import tax is different from items and countries. Based on the above, I cannot pay for your import tax on my side.